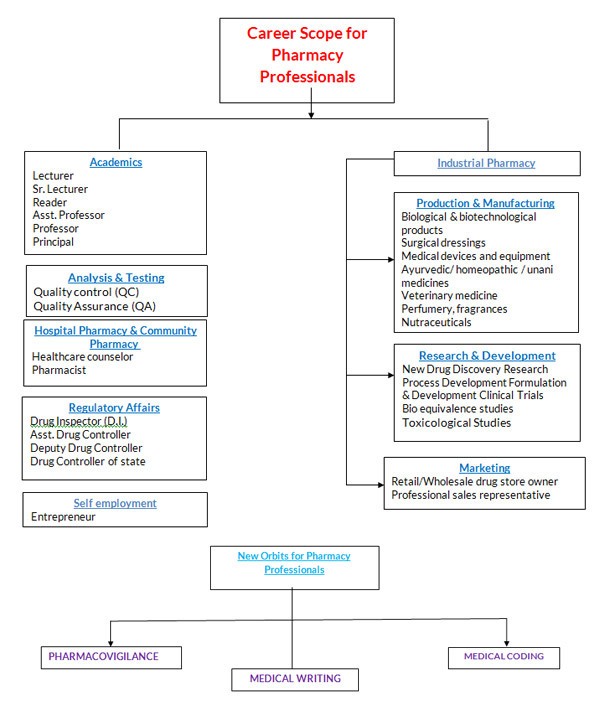 The Pharmacy course of the College is approved by Pharmacy Council of India (P.C.I.) under Section 12 since inception of the course. The goal of this programme is to provide adequate depth of understanding of pharmacy principles and also to develop presentation and communication skills, which will add to the confidence in overall managerial abilities of future pharma professionals. The programme also aims at serving the social needs of public, private, corporate, non-corporate and other sectors of the Indian Economy by preparing students for jobs in any field of the Pharmacy profession. 85% seats of total intake are allotted according to the merit list of UPSEE through online counseling. 15% seats of total intake & Vacant /Lapsed seats are allocated on the basis of merit of 10+2 marks in PCM & PCB and aptitude test/interview carried out by the college /rank in UPSEE. Pass in the final examination of 10+2 standard or equivalent (with 55% marks in PCM/Biology/P.C. Bio-Tech.) from a recognised Board. Candidates who have passed Diploma in Pharmacy (with minimum 60% marks) recognised by the U.P. Board of Technical Education are eligible for admission to Second Year B. Pharm. Fee structure is available on college website. Fee is to be paid by Demand Draft drawn in favour of “SRMSCET” payable at Bareilly. All admissions are done by maintaining transparency at every level. The admission against management quota is done through advertisement and the list of applicants and their merit is displayed on Notice Board in the college after the screening. Fee charged for both categories of seats is as per U.P. Govt. directives. The curriculum prescribed by Gautam Buddha Technical University, Lucknow will be followed by the college which is available on the website of the University. Pharmaceutical Chemistry (Inorganic & Organic) Lab. Medicinal Chemistry & Bio‐Chem Lab. Physical Pharmacy & Physical Chemistry Lab. Pharmaceutics I & II Lab. Remedial Bio., Human Anatomy, Physiology & Hygiene Lab. The college has a well equipped animal house, which is approved by CPCSEA, Ministry of Social Justice &Empowerment, Govt. of India, for experiments to be carried out by students in their research work. Harebal garden contains large number of medicinal plants. The medicinal plants are used for practical demonstration of the students. Various medicinal plants and parts are used as medicines. production of certain pharmaceutical dosage form, such as ointments, capsules, tablets etc. on a small scale. Pharmacist day is celebrated on 15th September of every year. All the students make their oral and poster presentations. Best pharmacist is awarded to a student from final year students.